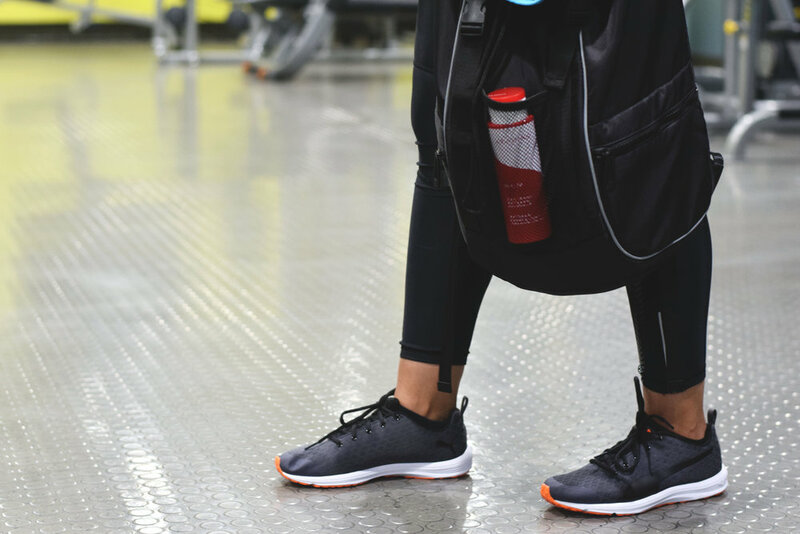 It's no secret that fitness is a big part of my life, which is why I'm always searching for products that can complement and enhance my workout regimen. But admittedly, while I hit the gym religiously, I'm still subjected to that pesky little problem known as cellulite. For most women, cellulite is simply an inescapable reality. I've tried my fair share of creams and lotions, but nothing seems to work. So when Clarins asked me to try out Body Fit — its new anti-cellulite body treatment — I jumped at the opportunity! 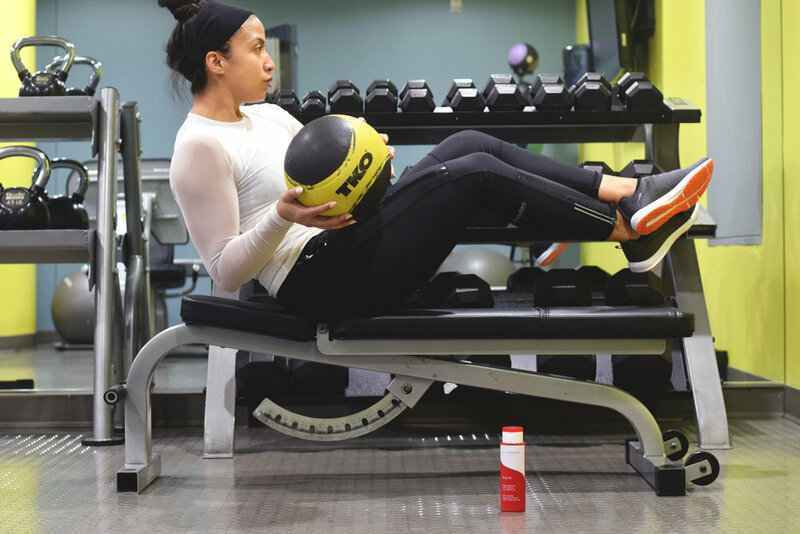 Billed as the extra step in your fitness routine that "you never knew you needed," Body Fit is powered by Quince Leaf extract, which helps to minimize the look of cellulite with targeted refining and reshaping actions. The folks at Clarins have effectively harnessed Quince Leaf extract's unique ability to smooth, firm, and lift. Body Fit has a refreshing cream-gel texture that instantly absorbs to soothe and smooth the skin's surface. Unlike other anti-cellulite products, Body Fit smells fantastic and is incredibly soothing to the touch. But what do I love most about Body Fit? That it actually works! I've been using it for just a few weeks now, and I've already noticed a difference in the texture of my skin. Areas that have been been stubbornly rough and patchy for years are suddenly evening out. I know it sounds too good to be true, but the endless positive reviews really speak for themselves! Needless to say, Body Fit is my new gym bag must-have. I apply it after a workout, and my skin instantly feels softer and more hydrated. If you're like me and have been searching for an anti-cellulite product that's the real deal, look no further! Clarins Body Fit is a true game changer. This post was sponsored by Clarins.